The mystical city of K'un-Lun lies in ruins. The chi that fuels Danny Rand's power is wavering. 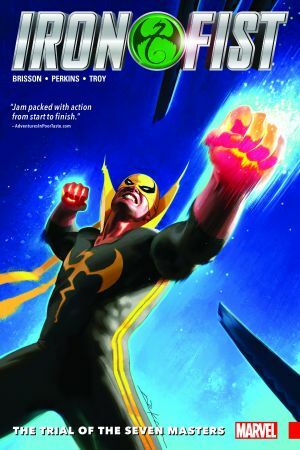 Can there be any future for the Iron Fist? Danny must push himself to the breaking point, finding rivals against whom he can prove his worth. But a bigger battle than he can handle may have just found him: On a mysterious island stand seven deadly kung fu masters. Can Danny run a gauntlet through all of them and regain his place in the world? 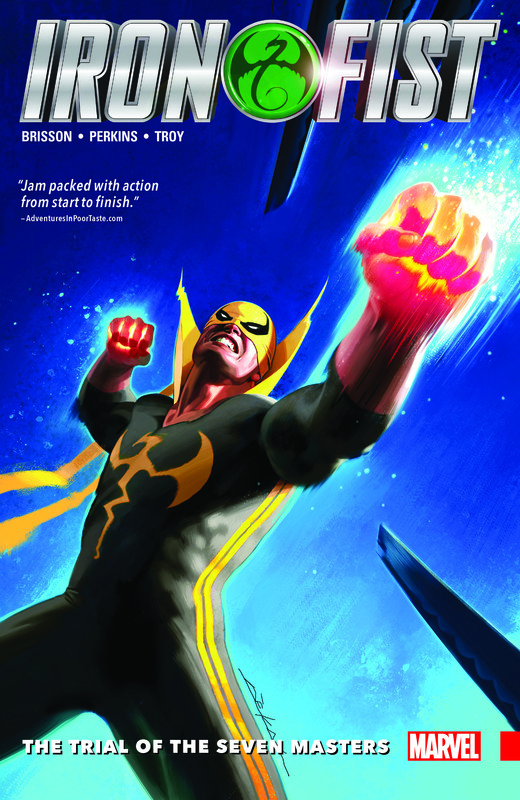 As the game of death begins, the Iron Fist is in for the fights of his life - against the Serpent, the Wolf and more! As a dark history is revealed, the war for the chi of K'un-Lun is about to get very bloody! 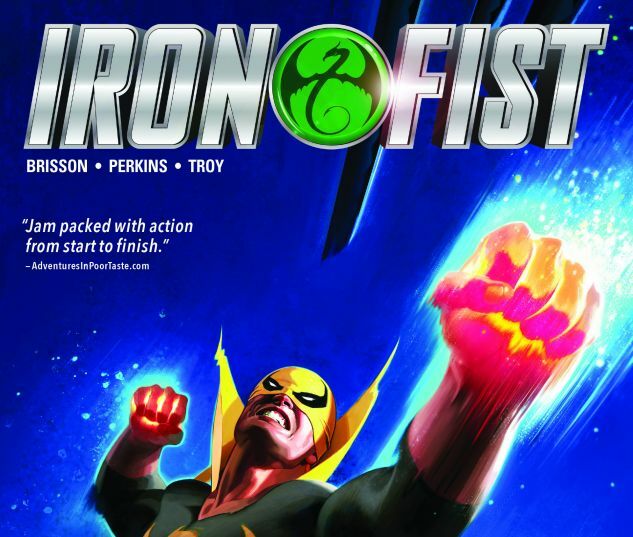 Collecting IRON FIST (2017) #1-5.